Penelitian - Virtual heart model could reduce risk of life-threatening stroke. A team at the University of Auckland Bioengineering Institute has created a virtual heart model that could help reduce the risk of life-threatening stroke. Jichao Zhao and his team have developed a virtual heart model to investigate the electrical changes in atrial fibrillation of the heart. Atrial Fibrillation (AF) is a complex disease associated with many common clinical conditions such as stroke and heart failure. It is characterised by an irregular and rapid heart rate and is the most common form of sustained heart rhythm disturbance. At present, 25 percent of the New Zealand population aged 40 and above will experience AF in their lifetime. “Current clinical treatment for atrial fibrillation is suboptimal. A one-size-fits-all formula is often used for treatment decisions regardless of individual preconditions,” says Zhao. “Recent scientific studies also suggest that atrial fibrillation runs in families and has a genetic underpinning. 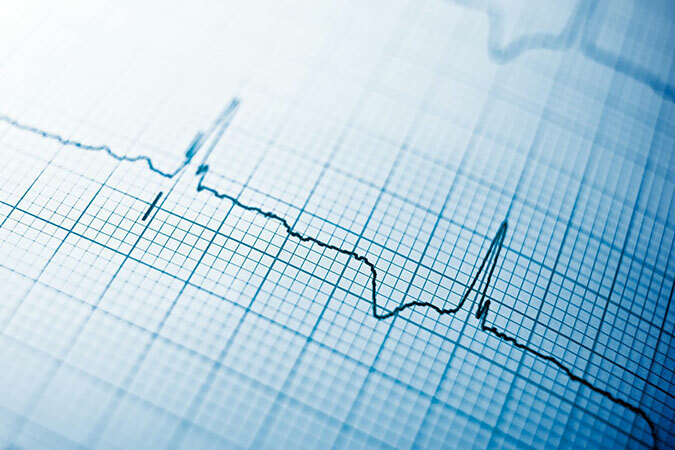 Having a family member with atrial fibrillation increases your risk of developing arrhythmia by 40 per cent,” Zhao says. Zhao’s clinical collaborator and a co-author of the study, Dr Patrick Gladding at North Shore City Hospital, has already utilised gene testing for clinical treatment of some patients with AF. “It is known that atrial fibrillation patients with certain genetic variants respond differently to medication, cardioversion, and ablation,” Zhao says. The virtual heart model developed by the bioengineering team can show genetic variants and their role in AF. It has also shed new light on the underlying cellular mechanism of AF and can be used to evaluate the effects of different anti-arrhythmic therapy to ascertain the conditions in which a specific drug is effective or prone to adverse effects. “Our study has therefore made a very important step towards improving risk prediction, patient stratification, and clinical guidance during the treatment of patients with atrial fibrillation.” says Zhao.